How Far is Shriram Sriranjani? 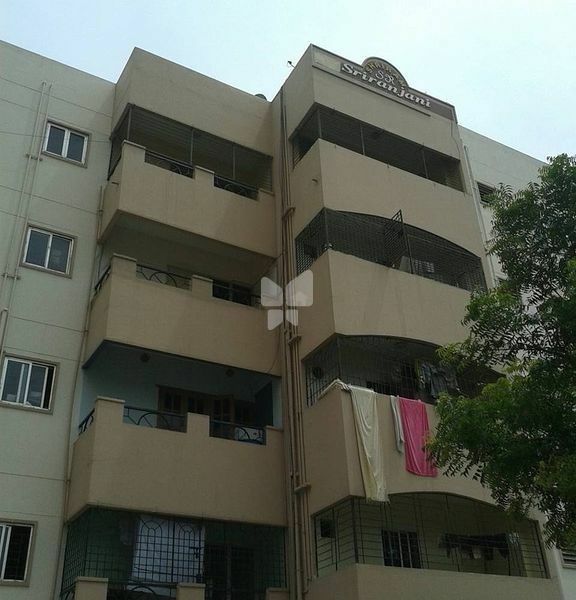 Sriram Sriranjani is one of the most popular 2BHK residential developments in Bangalore. The project is designed with all modern amenities and basic facilities to cater the needs of the residents. 24X7 security service is also available.